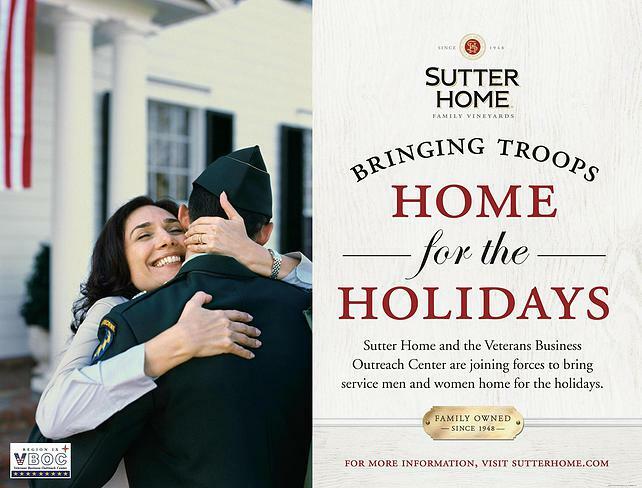 St. Helena Calif.— Sutter Home® Family Vineyards, an iconic American winery, is working to make the holidays brighter for U.S. military personnel and their families. Through its Sutter Home for the Holidays initiative, Sutter Home has partnered with Operation Gratitude to send care packages to deserving troops around the world. Now through December 31, Sutter Home fans can show their support for this worthwhile effort by texting HOME to 89800. For every valid text received, Sutter Home will donate $5, up to $20,000, to help send care packages to active duty military personnel. In addition to the texting campaign, every weekend this November, Sutter Home’s historic winery in St. Helena, CA, will double as a care kit assembly outpost. Sutter Home wine club members are invited to stop by the wine club member lounge at the tasting room to help assemble care kits of essentials, including toothpaste, tooth brushes, hot compresses, and more. In keeping with Operation Gratitude’s tradition of adding handwritten letters to every care package, volunteers will also have the opportunity to write messages of support and thanks to military personnel. In addition to its partnership with Operation Gratitude, Sutter Home also has joined forces with the Veterans’ Business Outreach Center to help bring military personnel home to their families. Eligible members of the U.S. Military, Reserves and National Guard can apply online, now through December 31, at www.vbocix.org to win a trip home to anywhere in the continental United States. When the Trinchero family bought the Sutter Home Winery in 1948, they had a vision, a passion, and an insight into consumer tastes. In the early 1970s, Sutter Home started a trend when the company created White Zinfandel, introducing a new, sweeter flavor profile that changed the way Americans enjoyed wine by offering high-quality varietals at an affordable price. 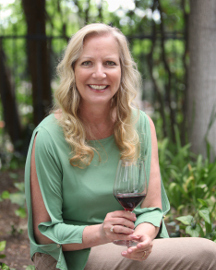 By the 1980s and 1990s, Sutter Home became a household name and the second largest independent, family-run winery in the United States. 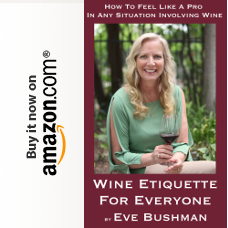 In 2005, the winery was the first to produce the groundbreaking single-serve, 187ml in light-weight plastic bottles, and was one of the first wineries to produce Moscato over 60 years ago. With a fresh new label in 2013, Sutter Home continues to reflect the evolution of the brand and its consumers with 20 different varietals to choose from. For more information visit www.SutterHome.com.